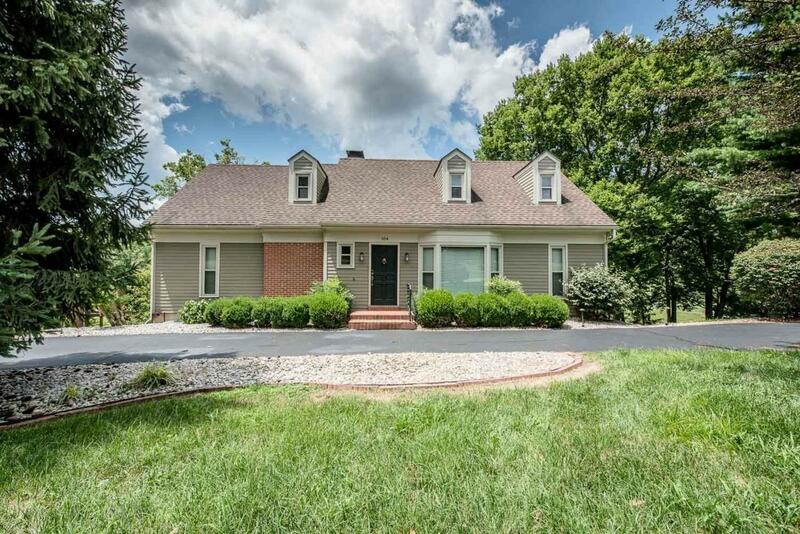 104 South Creek, Frankfort, KY 40601 (MLS #1815462) :: Sarahsold Inc.
Country Club living at an amazing price!! 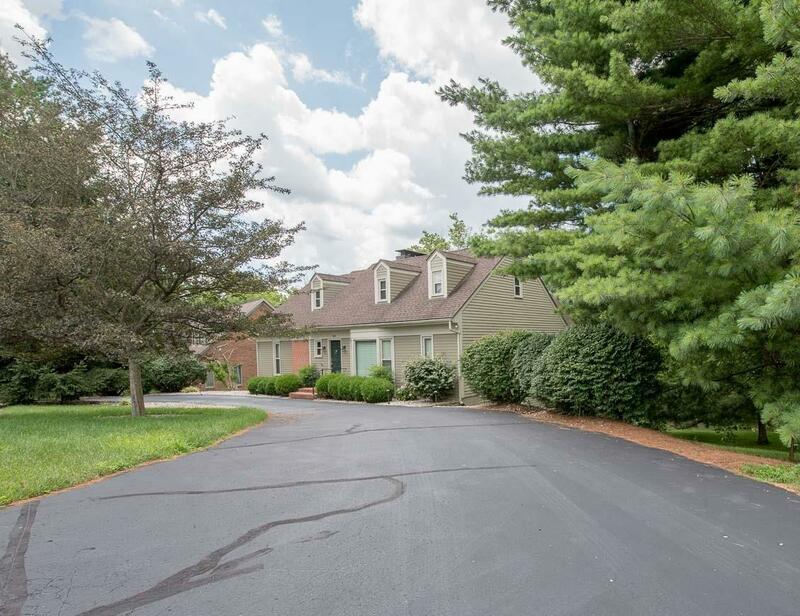 Located in the private gated community of Two Creeks and just off the 18th tee of the Frankfort Country Club, this wonderful home is ready for its new owner. Surrounded by large established trees with beautiful countryside views. 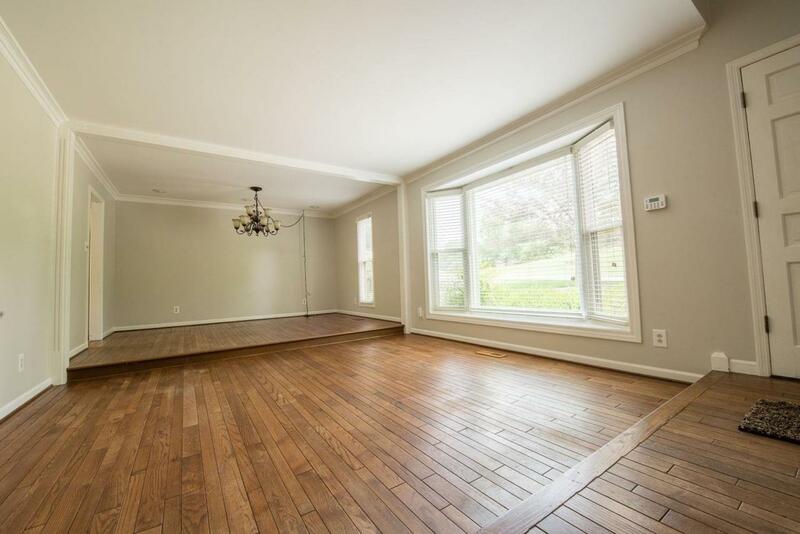 Plenty of livable space and room for entertaining in this charming 4 bedroom 4 bath home. 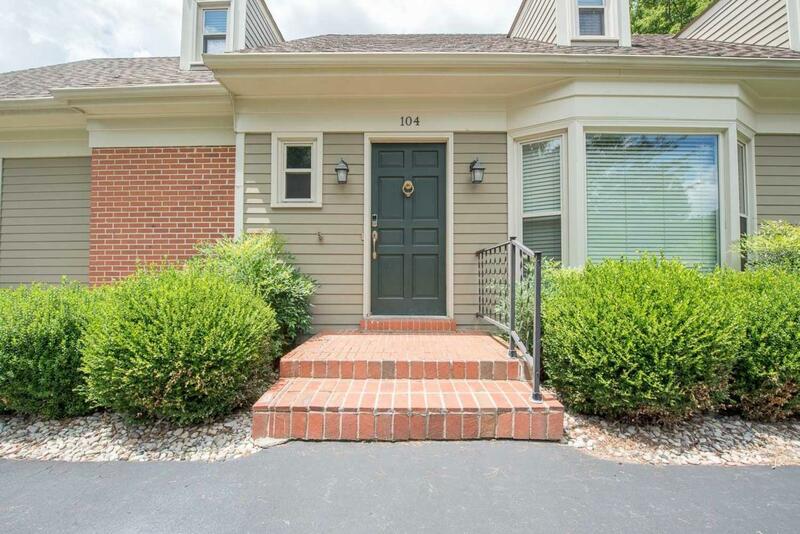 Three fireplaces, vaulted ceiling, second floor loft, irrigation system for the landscape, underground pet fence, home security system, retractable awning on the deck plus much more. $250 quarterly HOA dues. You do not have to be a member of the country club to live in Two Creeks. Miscellaneous Basement Formal Living Room Family Room Separate Utility Rm. Listing provided courtesy of J Stacey Shelton of Bluegrass Realty & Investments. Listing information © 2019 LBAR Multiple Listing Service. All rights reserved.